Two young high school students, Cameron Beason and Jane Tang saw the stories on the news and knew they had to do something for all the people suffering as a result of Japan's tsunami. Beason says they didn't want to just give money; they wanted to encourage other people to donate as well. 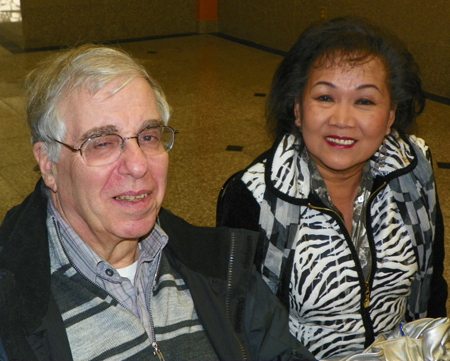 So they created a Japanese Relief Benefit program that was held at Asia Plaza on Saturday, April 2nd. 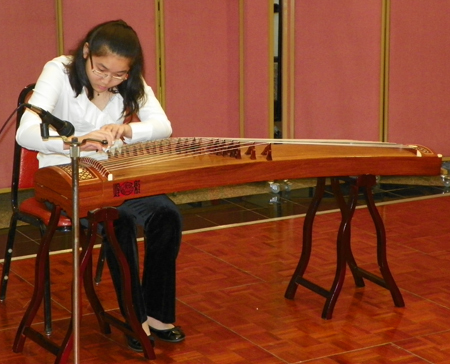 The organized several musical and martial arts performers. 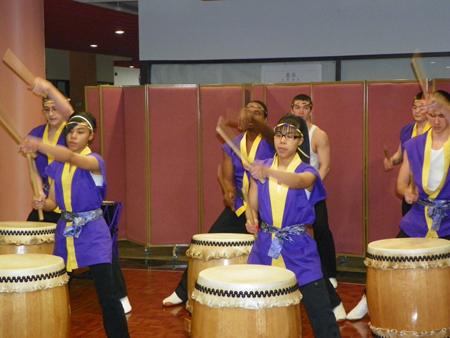 Performers who volunteered their time for this worthy cause included Mame Daiko, a Japanese Drum Group. 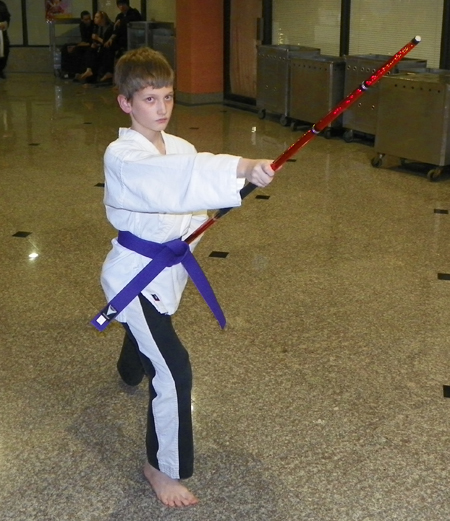 Martial Artists from Mentor Karate performed. 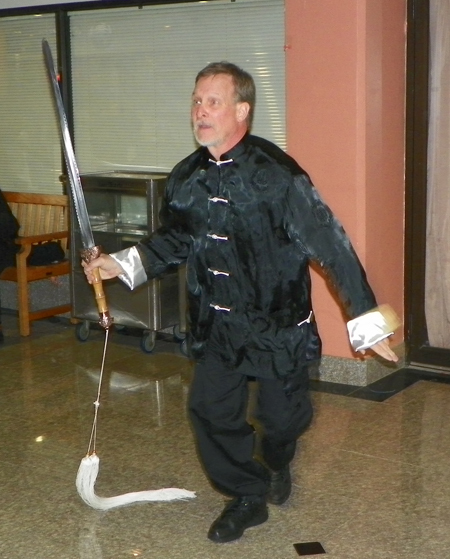 Other performers included the CCCCA Yin Tang Dance Group,Sho Jo Ji Japanese Dancers and the A-PoPhasis Dance Crew. Admission was free with the hopes of people donating. All proceeds were being sent to the American Red Cross for Japan relief. 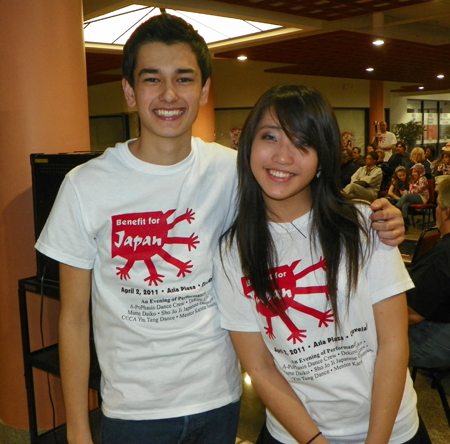 Congratulations to Cameron and Jane for organizing the event that brought more attention and help to the needy in Japan. 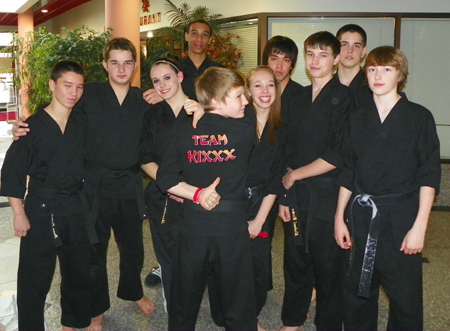 If you want to reach the Japanese community in Cleveland and Northeast Ohio, please contact us.